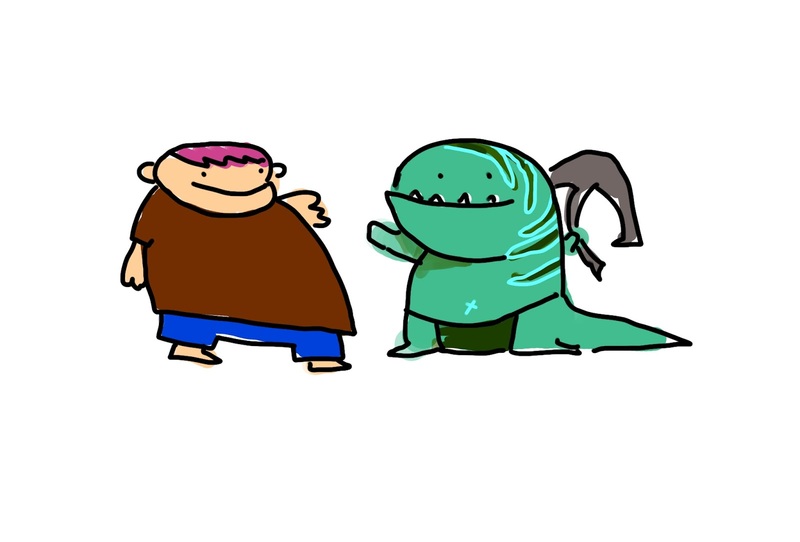 I've been wanting to create a Dota 2 guide on how to increase your mmr - My journey from 1600 mmr to 4000 mmr. The reason is that I wanted to help others beat their low mmr but more importantly to understand the game. I'm far from good but in the time I've been playing I've over 500 commends and many more wins than losses. I always believed the best things in life is free like the air we breath and the water we drink, and this guide will be made free to help everyone. However if you want to support the making of this guide or win amazing rewards and prizes, any amount pledged is greatly appreciated !! You will get a chance to help me decide my teaching topics AND you will get a chance to win an arcana item if i hit the first milestone. 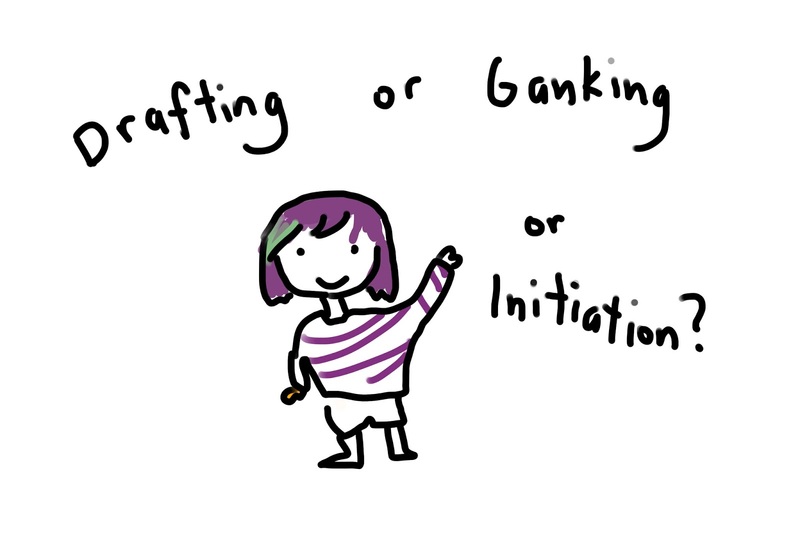 You will get a cute drawing of any Dota 2 hero wearing any set you choose AND you will get a chance to win an arcana item if i hit the first milestone. 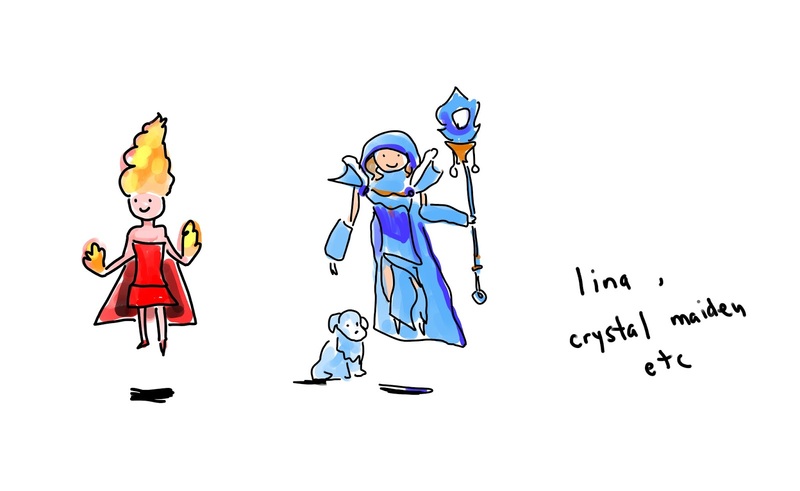 You will get a cute drawing of YOU and a Dota 2 hero. 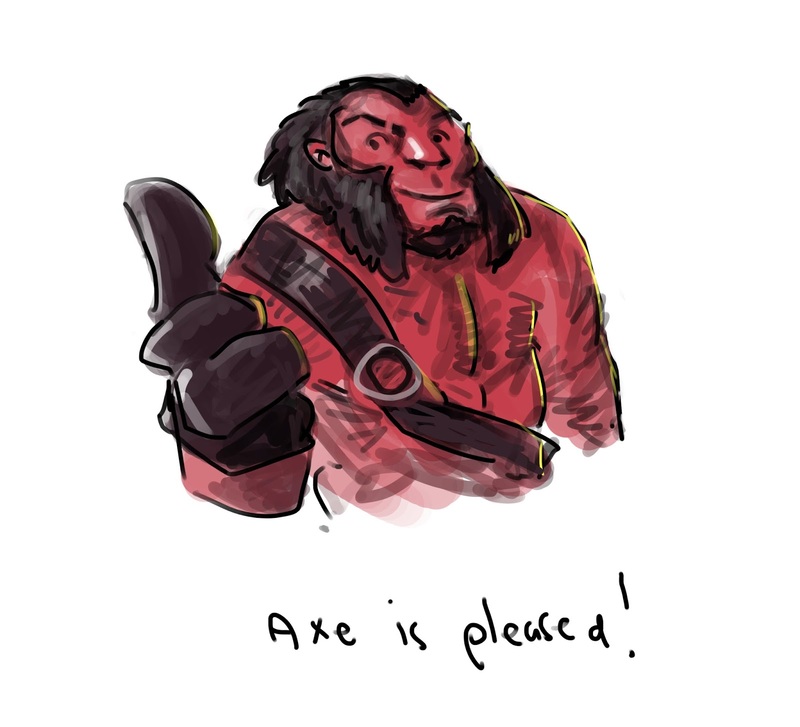 You will ALSO get a chance to win an arcana item if i hit the first milestone. 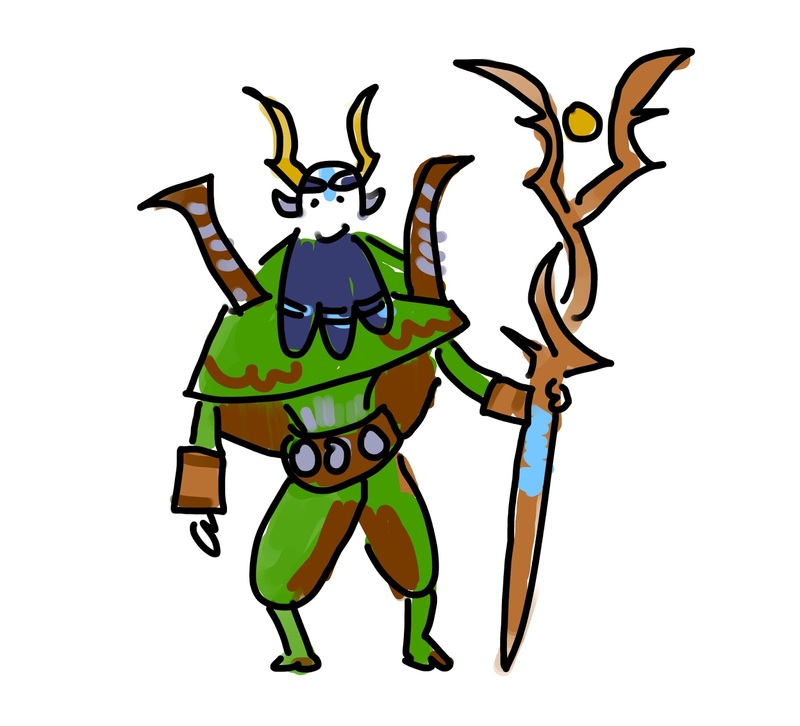 You will get a more detailed drawing of any Dota 2 hero you choose AND you will get a chance to win an arcana item if i hit the first milestone. 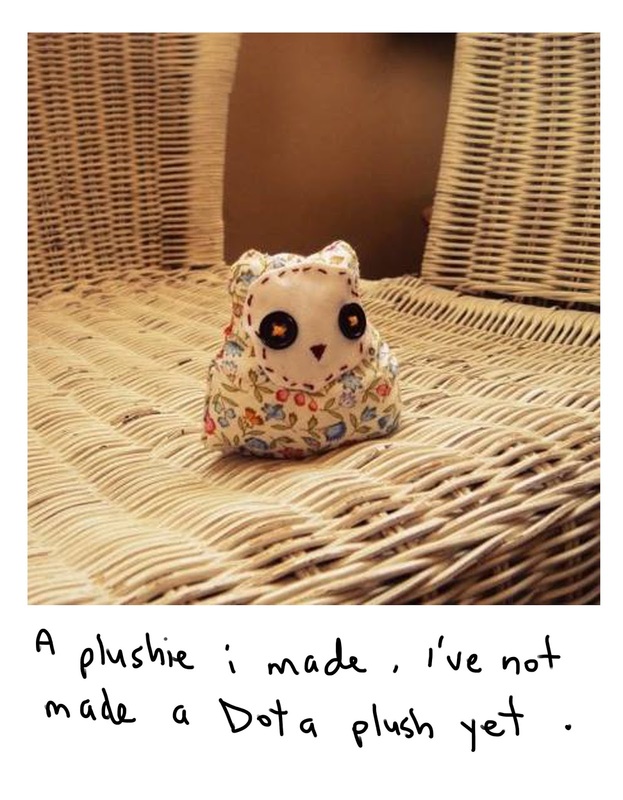 You will get a dota plushie made by me ! It will be the only one in the world. We will also play dota together ( feed together ). I can turn pro with this !! With this money I can now buy wards and make the jungle safe. If I hit this goal, I'll give back to the community and use a randomizer to find a winner. 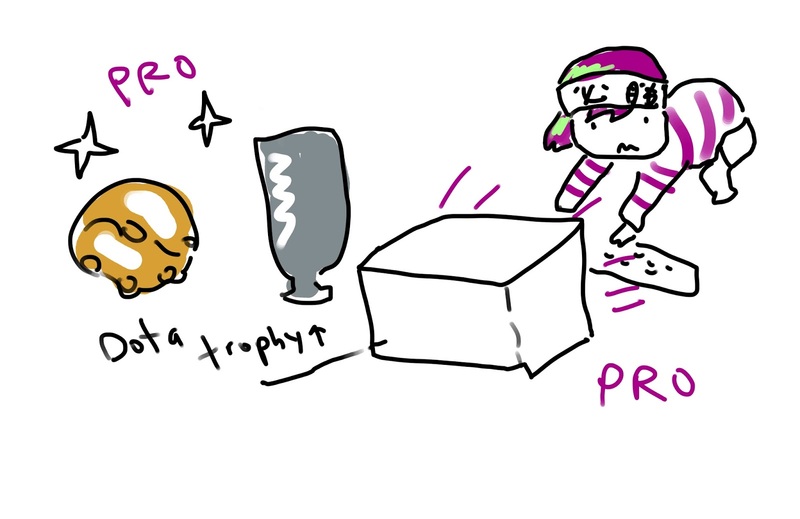 The winner will receive an ARCANA item of his choice with dedicated text from me.